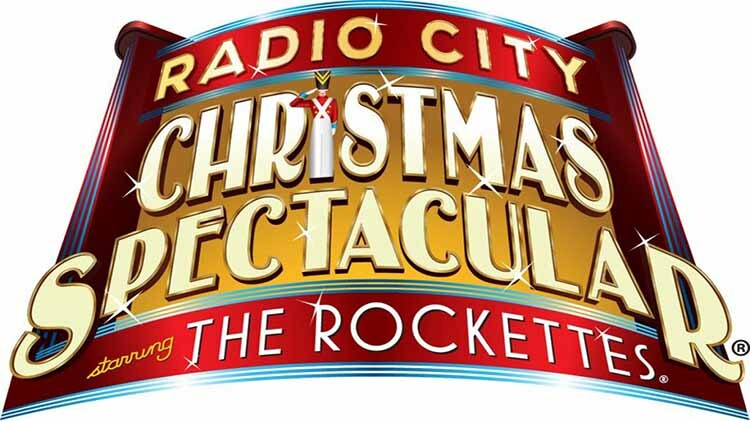 Christmas Spectacular Day Trip with Leisure Travel Services to the Radio City Music Hall in New York City, featuring the traditional Rockettes! An experience the family will cherish forever! We leave at 7 a.m. from Fort Meade and leave NYC at 7 p.m.